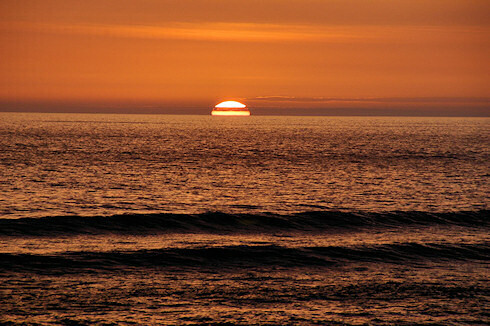 This was at Saligo Bay in June 2009, the same evening the Saligo Bay sunset timelapse was shot. While one camera was taking the pictures for the timelapse I was free to take a few other shots with the other camera. As usual I'll post the larger version (larger as in more than twice as big) on the Islay Pictures photoblog on Saturday morning. With that I'll say good night and wish you a nice weekend, hopefully with some nice weather!